Will Big Business Dominate the U.S. Marijuana Landscape? The marijuana industry found itself in uncharted territory in 2018. After years of improving sentiment toward cannabis, our neighbor to the north, Canada, became the first industrialized country in the world, and only the second country overall other than Uruguay, to legalize recreational weed. Rolling out the red carpet for the legal pot industry should lead to billions of dollars in added annual sales, but more importantly, it validates marijuana as a legitimate business model. We've seen this validation translate into the U.S. cannabis market, too, even with the drug remaining classified as Schedule I at the federal level (i.e., wholly illicit, prone to abuse, and not recognized as having any medical benefits). Roughly two-thirds of the country has legalized medical cannabis, with 10 of those states also allowing adult pot use. If state-level legalizations continue and the federal government maintains a hands-off approach, the U.S. market could dwarf Canada in terms of total sales over the long run. This presents a unique opportunity in the U.S. for public and private pot businesses to make quite a bit of money. It also offers an opportunity for mom-and-pop businesses to thrive within their communities in legalized states, which is something that cannabis enthusiasts will appreciate. Unfortunately, just as we've witnessed in other fast-growing industries in the past, big business is making its presence known in the U.S. marijuana market, and it looks to be just a matter of time before the U.S. cannabis landscape becomes dominated by major players. One of the biggest issues is the licensing process in most U.S. states. With the exception of Oregon, pretty much every other recreational-legal state has a limited number of cultivation licenses they'll issue to growers. In some instances, these licenses aren't cheap, which allows larger businesses with deep pockets to corner the market. Additionally, these licenses don't always dictate a maximum amount of production that growers are allowed per year. This tends to lead to overproduction and plunging per-gram prices for dried cannabis. Larger companies with deep pockets and access to capital raises are able to handle lower margins, whereas small businesses with limited access to capital may not be able to survive. In short, big business is likely already driving smaller players out of existence in established markets like Colorado and Washington, where oversupply has been a problem for years. As noted, access to capital is also a problem in the United States. Because cannabis is illegal, financial institutions have mostly kept their distance and been unwilling to lend to pot-based businesses. This means smaller businesses have had to make the rounds, so to speak, with private investors to secure financing. 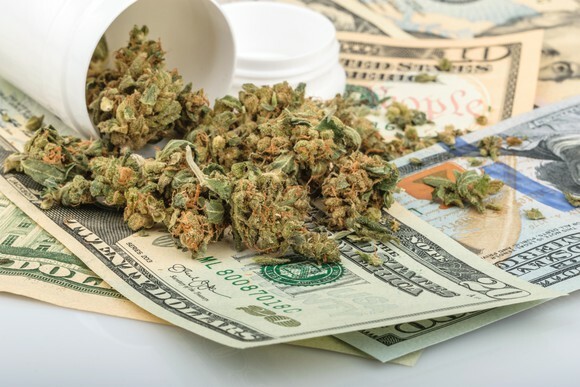 By comparison, publicly traded pot stocks have the ability to sell common stock, issue convertible debentures, and offer stock options and warrants to raise capital. This is a landscape that'll very shortly be dominated by large players, and we're already seeing evidence of this happening. 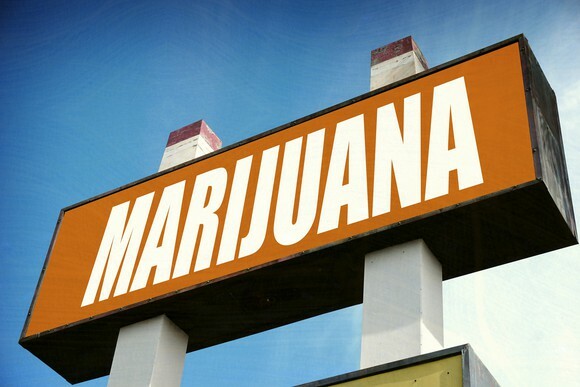 For example, vertically integrated marijuana dispensaries, which in the beginning looked like a stronghold for smaller businesses, have been ceding ground to brand-name dispensary chains. MedMen Enterprises (NASDAQOTH: MMNFF), which is looking to revolutionize the cannabis-buying experience, will have a presence in one dozen U.S. states once its acquisition of privately held PharmaCann is complete later this year. Already operating 14 locations in the U.S., MedMen is acquiring licenses for 18 additional locations, including the recently adult-use-legal state of Michigan, via its PharmaCann deal. Combined, the duo will have licenses for more than five dozen stores that will, in all likelihood, be opened within the next two or three years. It's worth noting that MedMen's sales per square foot in its established stores have topped those of Apple stores, proving that the vertically integrated dispensary concept can be successful. Big businesses are also cornering niche cannabis markets in the United States. Although it's based in Canada, Origin House (NASDAQOTH: ORHOF) expects California to be a major growth driver for years to come. Though Origin House was originally a royalty company in the cannabis space, it found its calling as a niche player in the distribution business. 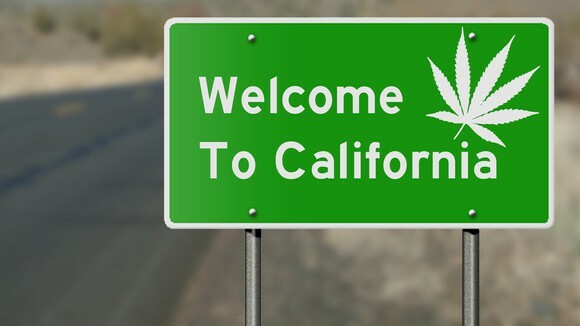 Whereas California will likely have more than 1,000 differentiated products in hundreds of dispensaries throughout the Golden State, there is only a small handful of distribution licenses. Origin House has been a busy bee, acquiring smaller distributors and building up its market share in this pivotal space. And as a reminder, California's marijuana sales alone could top all of Canada's, providing Origin House with a long runway of success. Also, just this past week, we witnessed the largest marijuana stock in the world by market cap, Canopy Growth (NYSE: CGC), www.fool.com/investing/2019/01/17/pot-stock-canopy-growth-pu..." target="_blank">receive a hemp-growing and -processing license from the state of New York. Canopy Growth is planning to invest between $100 million and $150 million in a southern-tier processing facility in the state, with the location to be announced within the next 100 days. Having already acquired Colorado-based ebbu for its intellectual property (IP) portfolio (which includes hemp-based IP), Canopy Growth appears primed to become a major hemp player in the United States. While the corporatization of cannabis isn't going to make enthusiasts happy, it could be exactly what's needed for investors to thrive over the long run. Sean Williams has no position in any of the stocks mentioned. The Motley Fool owns shares of and recommends Apple. The Motley Fool has the following options: long January 2020 $150 calls on Apple and short January 2020 $155 calls on Apple. The Motley Fool recommends Origin House. The Motley Fool has a disclosure policy.